Lateral Files are Still Popular — What Happened to the Paperless Office? Customers are buying lateral files in quantities similar to ten, twenty and thirty years ago. The “paperless office” was something we first heard about in the 1980’s. 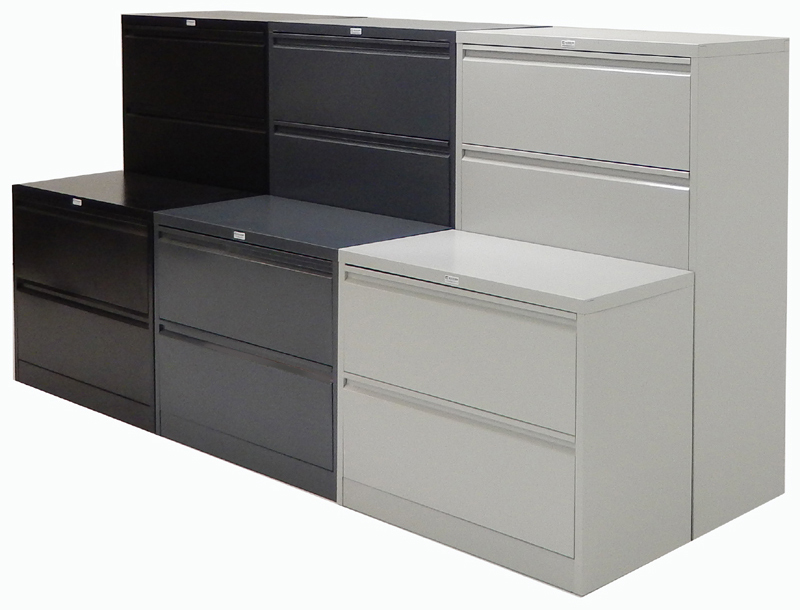 The development of digital documents suggested that file cabinets would go the way of typewriters and adding machines. But many believe that there is nearly as much paper in use in offices than ever before. Some speculate that because computers and email have made it possible to exchange a greater amount of information almost instantly that there is more information for us to potentially put on paper. The dramatic drop in price and increase in speed and quality of printers makes it tempting to print that information. paperwork you are not alone. Lateral files are a good solution because they are wide and don’t protrude from the wall as much as vertical files. They store more paperwork per cubic foot of floor space. Lateral files are usually made of steel, but laminate and wood lateral files are also common and can match or coordinate with wood furniture. 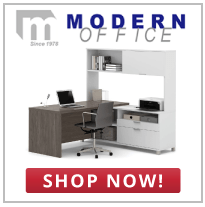 Call Modern Office at 1-800-443-5117 with any of your paper storage and filing questions.